First and foremost, there is absolutely NO OBLIGATION to contribute a penny or purchase any JAI WTWFC Merchandise when participating on a walk, however the primary fundamental purpose of JAI WTWFC as well as having a great time and making new friends is to achieve something meaningful by way of financial support for those groups and institutions we choose to support and of course to create a practical sustainable platform from which to work and achieve our aspirations. Firstly, we would dearly like for every member of TEAM WTWFC to invest in a JAI WTWFC Bottle and any other item of merchandise we develop which may appeal to you as these items are not only designed to serve you practically and effectively they also provide a revenue stream which both supports and sustains our objectives and efforts and even more importantly by default when used they promote what we’re all about for others to see so that they too might join in and take part too. They really are the MOST purposeful purchases you can ever make. 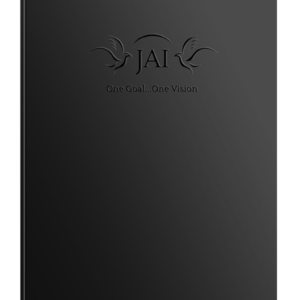 It is our intention to have the JAI WTWFC Bottle available to purchase on every Meetup event we run. 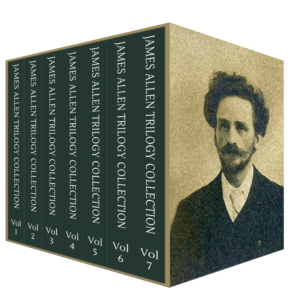 Participation Fee (collected on the day) – £5 per person or whatever the individual feels comfortable in giving. 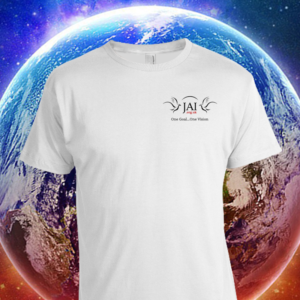 Fyi – 40% of the gross revenue received from organised MEETUP Walks (as 1. above) and 20% of the GROSS REVENUE generated and collected from the sale of THE WTWFC BOTTLE, and any other JAI merchandise, services and/or initiatives collected from sales and donations kindly received in appreciation of and for THE JAI ROAD MAP, is dedicated solely to supporting children in crisis. We currently pledge our support to UNICEF, as by far they are best placed on the ground to help the most children (and families) in the most severely effected areas of unrest around the world who are truly in crisis. Check out the amazing efforts the good people of UNICEF are making by clicking on the logo. E.g. 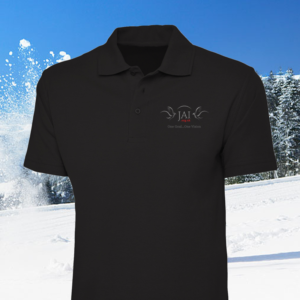 Entry Fee of say £20, whereby each participant will receive a JAI WTWFC Bottle and/or Merchandise (T-shirt, Hat, Polo etc) to the same monetary value as the entry fee. A minimum of £10 additional sponsorship must be raised in order to participate in the event. 100% of personal sponsorship raised for and during any JAI WTWFC Sponsored Walk Event and or any walk or event which you personally have dedicated your walk to (see below) is given over directly in support of children in crisis. E.g. 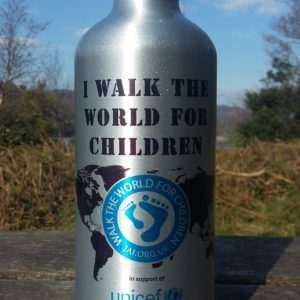 JAI | WALK THE WORLD FOR CHILDREN MEETUP GUIDE-LED EVENT – Dawn on Mount Snowdon (Min 6, Max 12 People)in association with SUMMIT TO SAVOUR. E.g. Participation Fee of £50 per person to include professional guiding service AND a JAI WTWFC Bottle and WTWFC T-shir, AND, £10 of this modest fee going directly to UNICEF. Local fees may apply for parking etc. 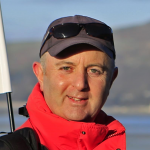 Professional guiding partners run these events and for your safety and wellbeing are controlled and managed under their rules and regulations, terms and conditions. Please Note: You and your friends can turn any JAI WTWFC Meetup Walking Event into a Sponsored Walking Event simply by dedicating your walk to this effect. 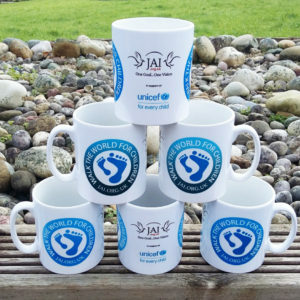 For instance, if it is a ‘Dawn Summit Accent of Snowdon’ you are embarking on then you can go out and get yourself sponsored by family, friends and work colleagues in anticipation of your successful endeavour – THIS WOULD BE JUST GREAT as 100% of the sponsorship you bring will go directly to UNICEF! Similar to most Meetup gatherings and events held, JAI WTWFC Walks and Events, (with the exception of our special Guide-led Events whereby our guide partners have their own Terms and Conditions to adhere to in respect of your overall safety and wellbeing), are undertaken entirely at your own risk and you must ascertain whether or not you are physically able and prepared practically for the walk or activity which you are planning to embark on. Sturdy appropriate footwear, warm and waterproof clothing, plenty of water and snacks, hats, gloves and sun protection etc are all fundamental things to consider when going out into the countryside for a walk, ramble or hike. If a person is seen to be obviously under-equipped or ill-prepared for what lies ahead, then for the safety and wellbeing of ALL concerned, the individual will be politely asked on this occasion to stand down. I’m sure we all concur with this common-sense approach. And that’s it, all explained and if you have any questions at all then please get in touch through the MEETUP email facility or if you have any questions in relation to JAI and WTWFC specifically then please don’t hesitate to use the Contact Form below. 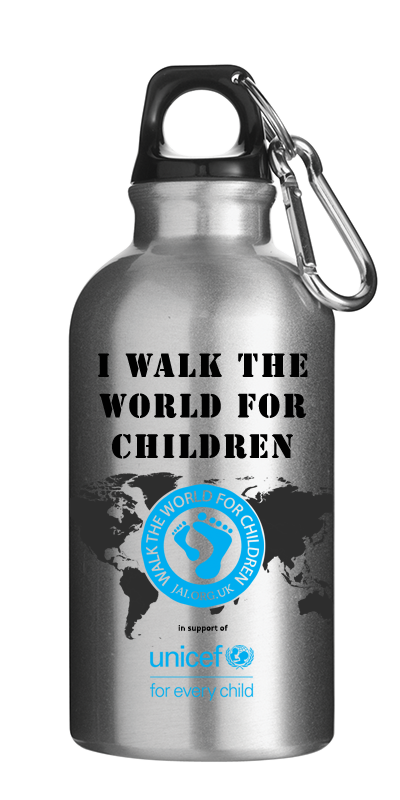 I look forward to meeting you and Walking the World for Children with you! Then you for joining in – if you’d like to help organise your own WTWFC Meetup Group or help out behind the scenes or on location with WTWFC activities then please get in touch below, it would be great to hear from you! 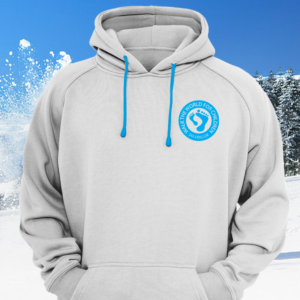 Purposeful Merchandise – In EVERY sense. 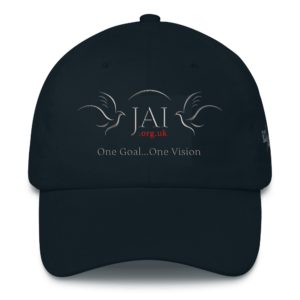 Fyi – 20% of the GROSS REVENUE generated and collected from the sale of all JAI Merchandise and donations kindly received in respect of the JAI Road Map and other initiatives and services, is dedicated solely to supporting children in crisis. 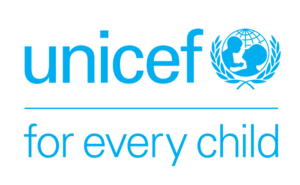 We currently pledge our support to UNICEF, as by far they are best placed on the ground to help the most children (and families) in the most severely effected areas of unrest around the world who are truly in crisis. 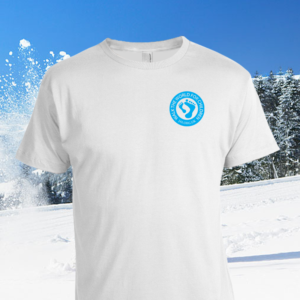 Click on the logo to learn more of the amazing work and projects UNICEF are engaged in. JAI WTWFC is a public-spirited, private enterprise committed to the propagation of Fundamental Awareness Education throughout Society.